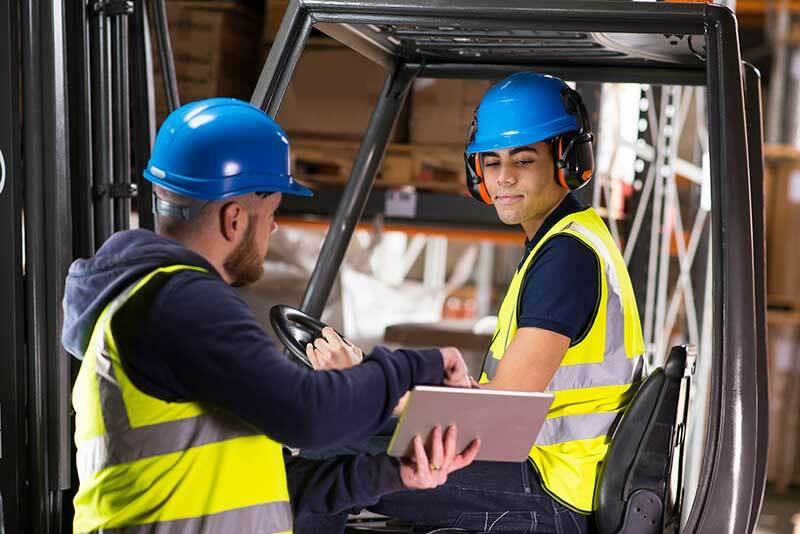 Every single day a forklift or aerial lift accident occurs, ranging from devastating fatalities to serious injuries, equipment and product damage or even building destruction. Simply put, in untrained hands mobile equipment can be a dangerous liability for you and your workforce. This is why forklift training is a requirement. What you need to know as an employer — the bottom line — is that operators must be trained, and trained to a specific standard. 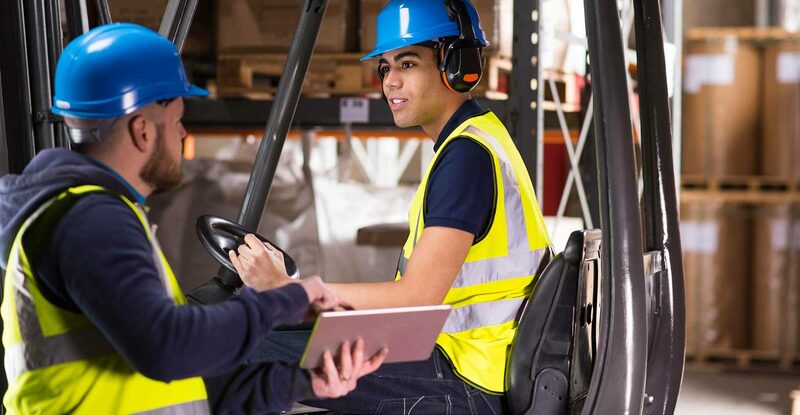 Forklift regulations in BC come under: WorkSafeBC, OHS Section 16: Mobile Equipment “A person must not operate mobile equipment unless the person has received adequate instruction in the safe use of the equipment”. Training must comply with CSA Standard B335-94, and refresher training should take place very 2 years. Aerial lift regulations in BC come under: WorkSafeBC OHS Section 13 and follow CSA Standard B354.2 for scissor lifts and B354.4 for boom lifts. Employers are responsible for ensuring that employees receive this training. Employers must then provide supervision and control in the workplace to ensure operators meet the standards on an ongoing basis. When it comes to forklift training: you must do it, you must do it right and it’s the right thing to do. Forklift training is an investment and we guarantee results. We truly believe in what we do and care about our clients. We know a flexible, friendly approach ensures operators learn not just what and how but also why. We know that every client’s needs are different, and a cookie-cutter forklift certification or online program doesn’t cut it.